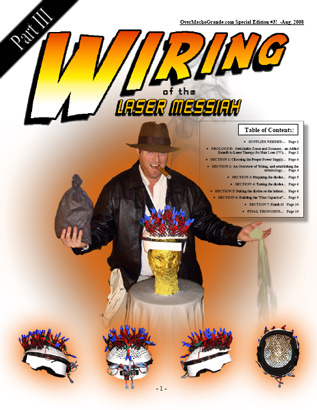 Part III - "Wiring of the Laser Messiah"! 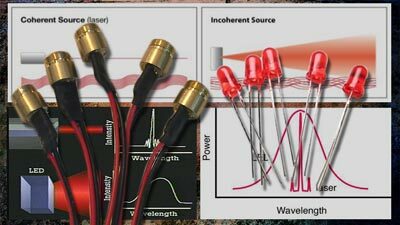 This is a great guide for wiring just about anything!!! 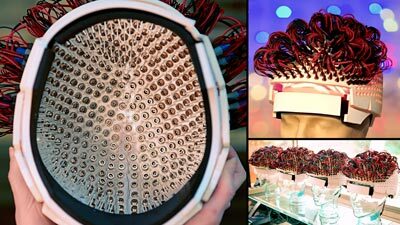 The "Laser Messiah I" is THE BEST DO-IT-YOURSELF design for laser therapy for hair loss! It's the END RESULT of dozens and dozens of designs and research from scores of people, and it incorporates all the "Key Concepts" of LLLT that we found to be the most effective. It's now in a DOWNLOADABLE PDF! Click the picture on the left to download! If you'd rather have me build one, I will point out that I do build the "Laser Messiah II", which is hands down the best laser device ever created. 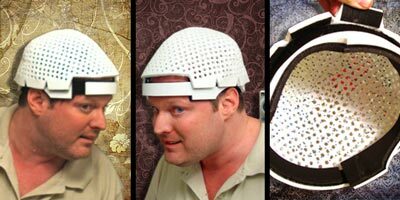 I make just the "helmet only" as well as the FULL-WIRED version so all you have to do is put it on your head and plug it in! 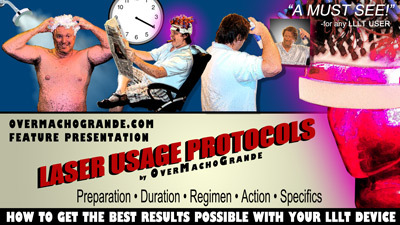 Feel free to EMAIL ME ABOUT IT AT omg@​overmachogrande​.com! 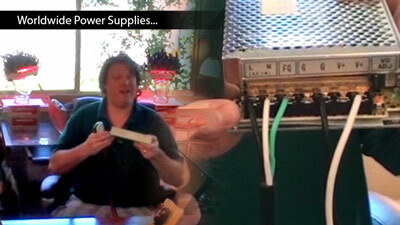 This is the second part of the first step of building the WORLD RENOWN "Laser Messiah I"! 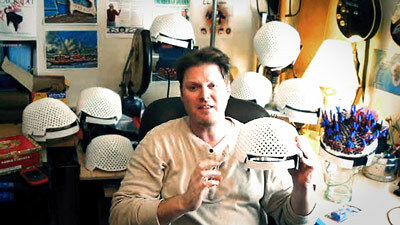 This is a full-coverage PROFESSIONAL STRENGTH laser helmet / LLLT Device --and I teach you how to build it yourself!!! This helmet CHANGED THE WORLD! 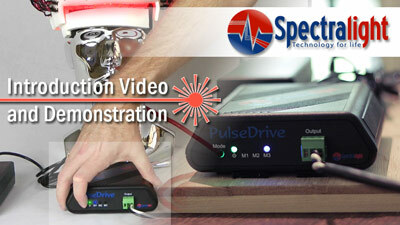 The second part of the first step of the instructions that CHANGED THE WORLD of LASER THERAPY --UNDISPUTABLE!!! 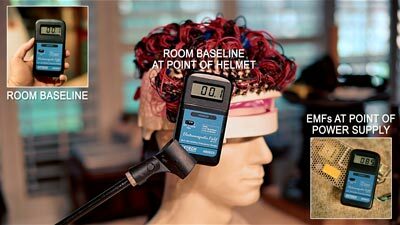 Build the “Laser Messiah I” Laser Helmet for Hair Loss- Part II: Determining the Number of Diodes! Step II of the WORLD RENOWN do-it-yourself instructions for the "Laser Messiah I" --Determining the Number of Diodes! 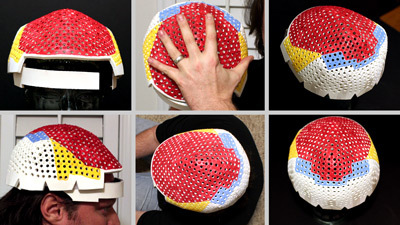 This is a full-coverage PROFESSIONAL STRENGTH laser helmet / LLLT Device --and I teach you how to build it yourself!!! 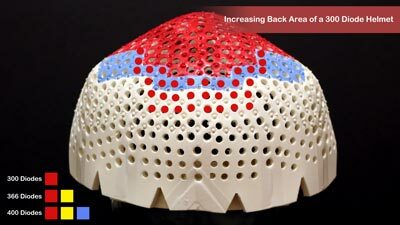 Build the device that completely changed the marketplace for laser therapy for hair loss!!! This is the first part of the WORLD RENOWN do-it-yourself instructions for the "Laser Messiah I"! 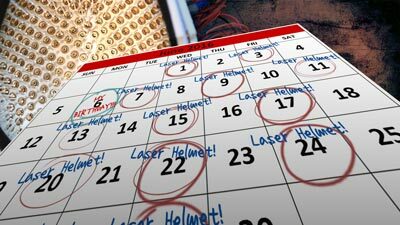 This is a full-coverage PROFESSIONAL STRENGTH laser helmet / LLLT Device --and I teach you how to build it yourself!!! 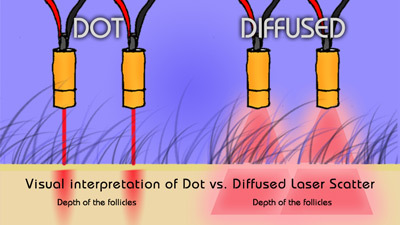 These are the instructions that CHANGED THE WORLD of LASER THERAPY --UNDISPUTABLE!! !